Theresa May has called for an inquiry into the “tragic” deaths in Gaza as Israel faced growing condemnation over its killing of dozens of Palestinians. The prime minister urged Israel to “show restraint” after soldiers shot dead two more Palestinians near the border on Tuesday. 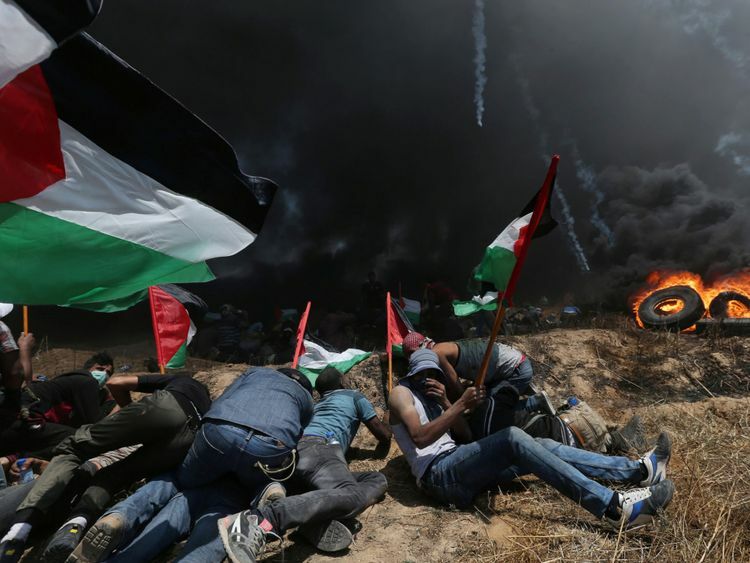 Monday was the deadliest day in the region since the 2014 Gaza war, as 60 Palestinians were killed and more than 2,700 wounded amid protests over the US embassy’s move to Jerusalem. At a UN Security Council meeting, Palestine insisted Israel had committed a war crime by firing at the protesters, while Hamas – the rulers of Gaza – was accused of using civilians as “human shields”. In a press conference with Turkey’s president at Downing Street, Mrs May said the loss of life in Gaza was “tragic and extremely concerning”. “Such violence is destructive to peace efforts and we call on all sides to show restraint,” she said. Mrs May said Israel had a right to defend its borders but the use of live fire and the resulting loss of life was “deeply troubling”. “We urge Israel to show restraint,” she added. 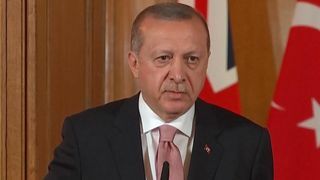 Turkish President Recep Tayyip Erdogan said Israel had committed a “horrible massacre” and accused Mr Netanyahu of having “the blood of Palestinians on his hands”. “No country in this chamber would act with more restraint than Israel has,” she said. Michael Lynk, the UN’s special rapporteur on human rights in the Occupied Palestinian Territory condemned Israel’s “blatant excessive use of force”, describing it as being akin to “an eye for an eyelash”. 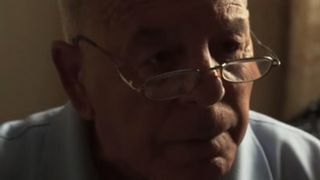 The UN Human Rights Council said it will meet on Friday to discuss the “deteriorating human rights situation” in Gaza.